I want to personally thank you for cheking out our blog and staying in touch with the real estate market in this area. I have a daily focus on the market and keep my finger on the pulse of each community we serve. 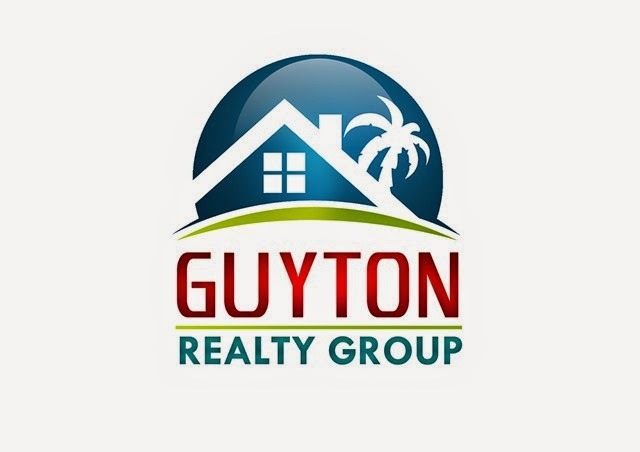 I hope that you find the information contained here to be insightful and helpful and that your connection allows you comfort in relying on me for all your real estate needs no matter where you live in the country. Have an awesome day! The Myrtle Beach area has experienced a welcomed month-to-month increase in residential sales activity from January through August. It is anticipated this trend will continue throughout the year due to excellent interest rates and some great bargains. It is also encouraging to see the number of sales over the 2011 figures each and every month with better than average improvements in May, June, and July of this year over the preceding months in 2011. While inventory of residential properties has declined slightly each month over the last several months, there are 4,417 residential properties currently on the market. The largest percentage of homes on the market are between $100,000 to $200,000 with 1,739 listings. The second largest group is $200,00 to $400,000 which reflect 1,576 active listings. This price range also has had the most sales year-to-date at 804 and is a healthy 7.7% increase compared to 2011 which had 746 sales. Become a Subscriber to our Blog! Ben's direct feed email sign up! Get your news without having to chase it down. Local Events and fun things!